Good 'ol Major John Andre, In charge of all Intelligence of the Canadian colonial british military. Here he is posed with the rest of his officer staff however, they have been cropped out of the picture. From the movie series "Turn". Mine is a perfect visual representation of how Whigs and Tories gets developed. 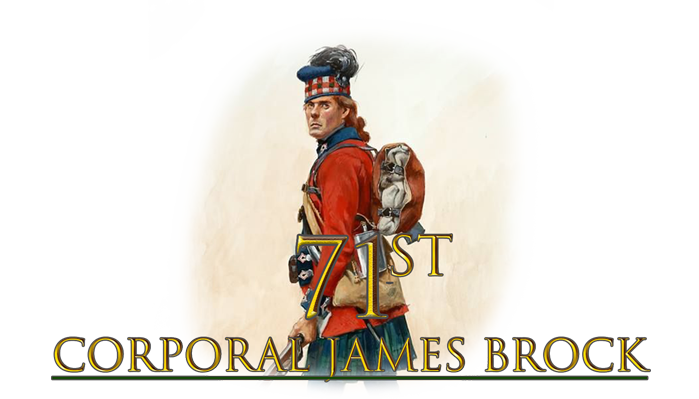 71st Highlander Officer. Case Closed. I have chosen my avatar to compliment my current personality.